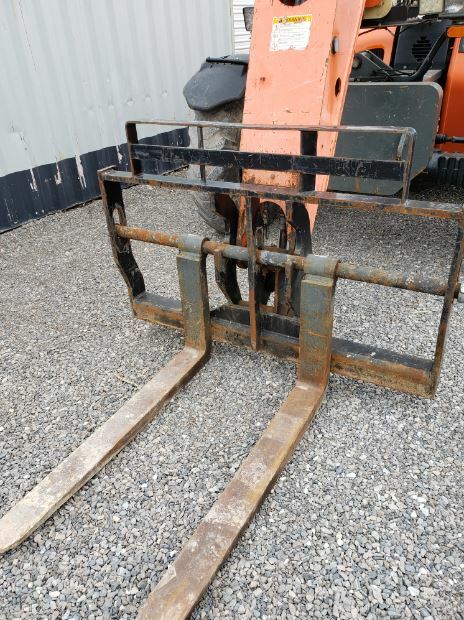 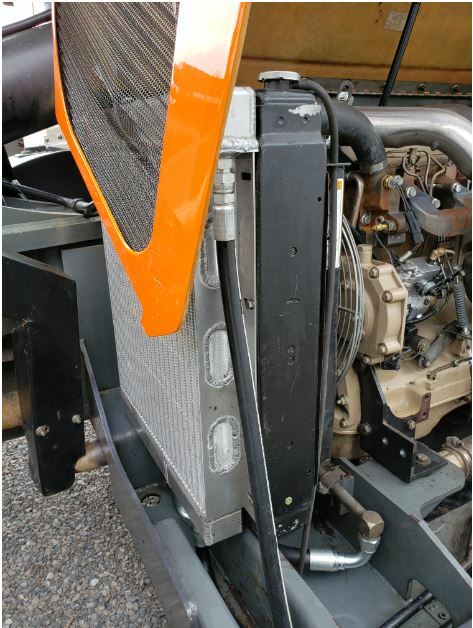 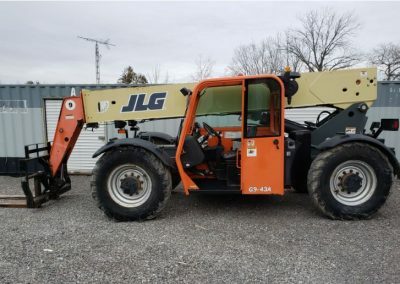 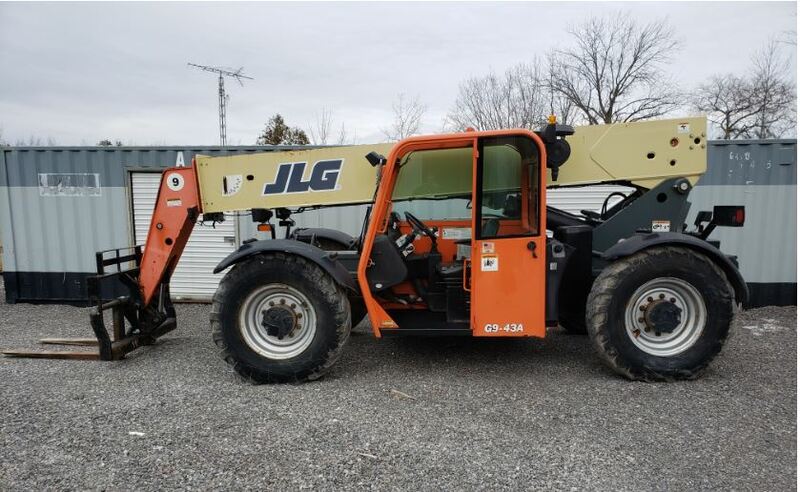 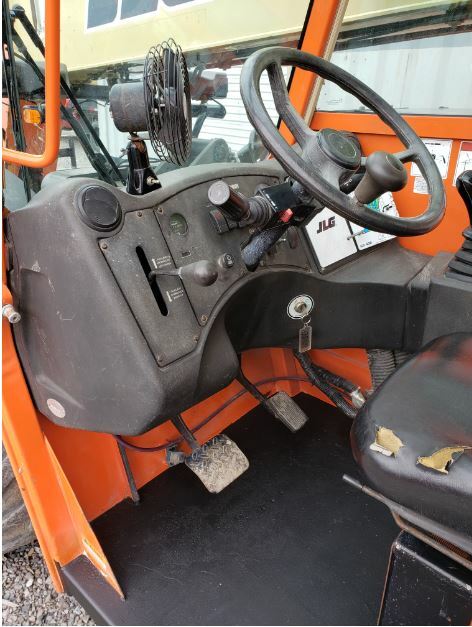 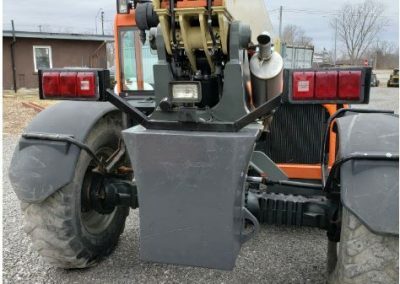 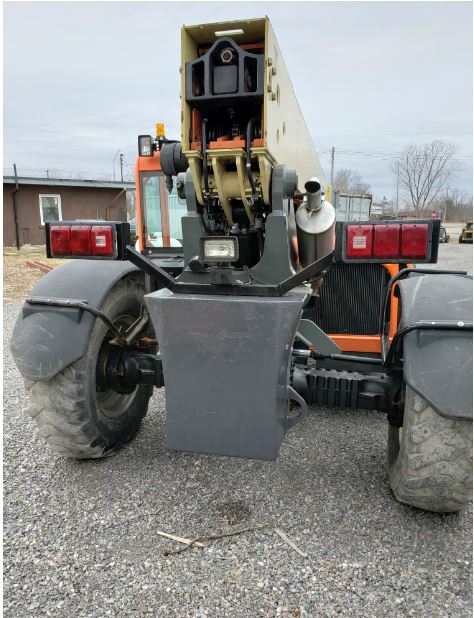 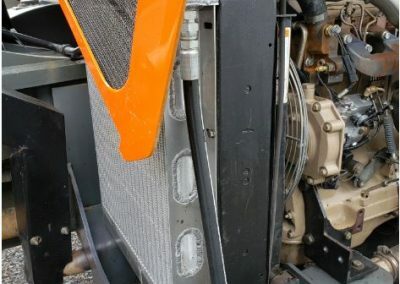 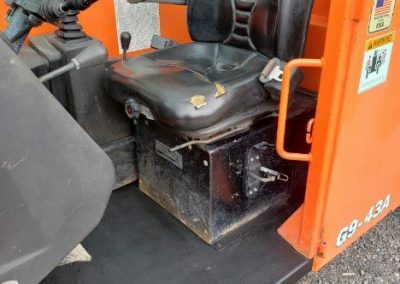 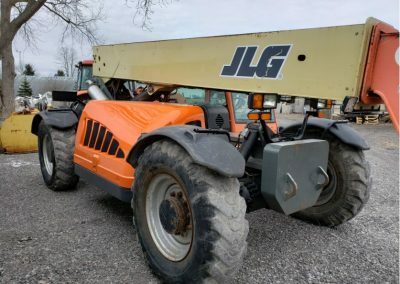 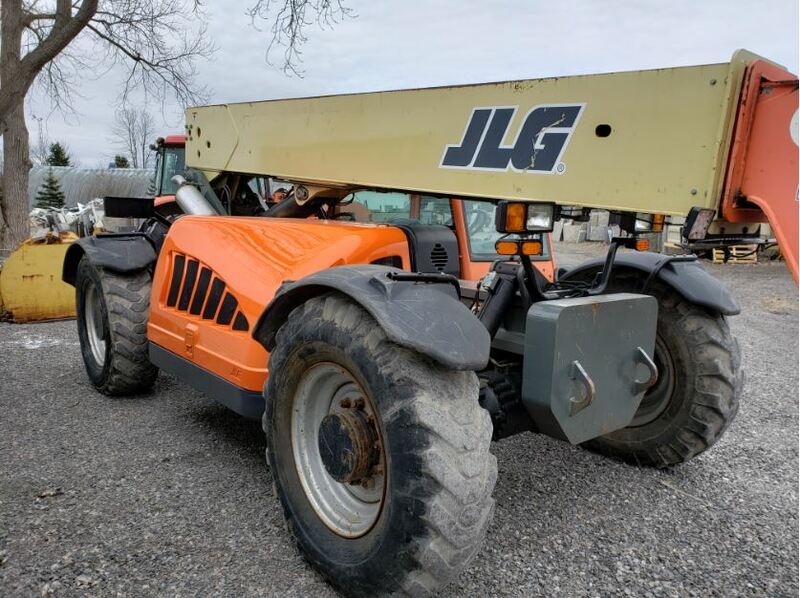 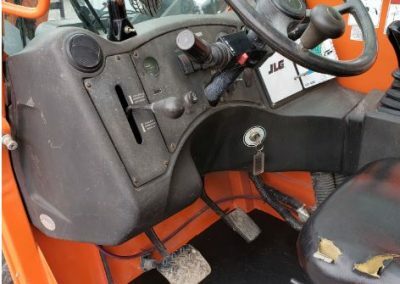 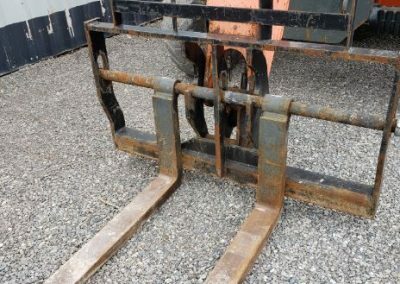 2009 JLG G9-43A Telehander | Hammer Equipment Inc.
G9-43A, 9000lb lifting capacity, 43ft lifting height (7000lb), 30.5ft reach, 60″ forks, crab steering, machine tilts for level operation. 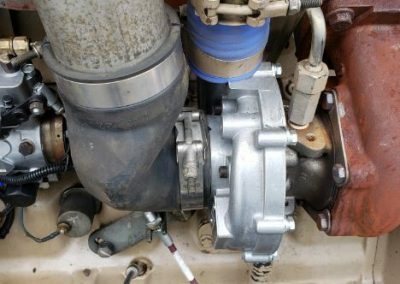 New rads, turbo and muffler. 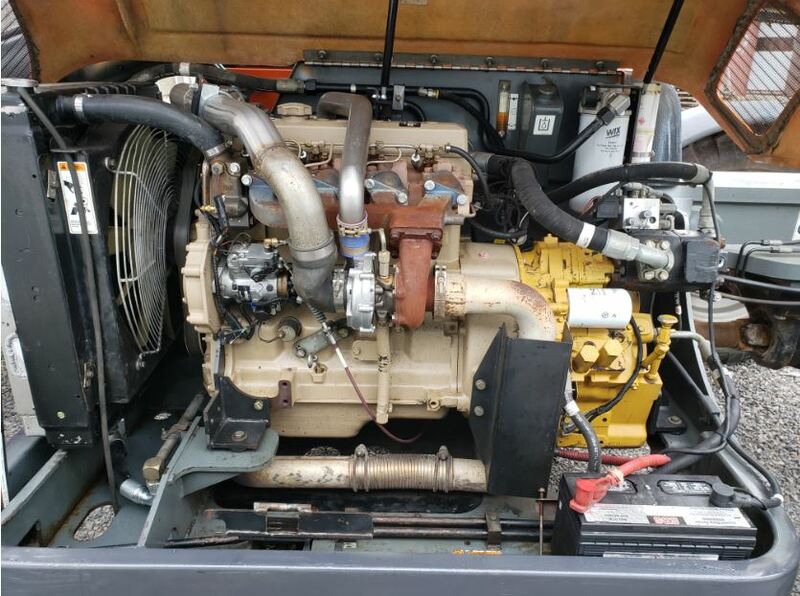 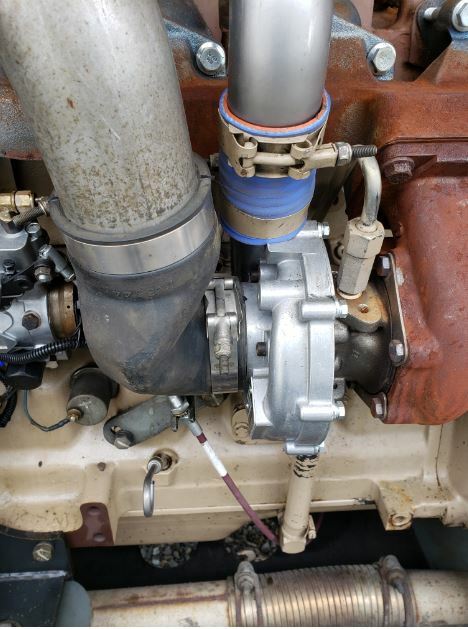 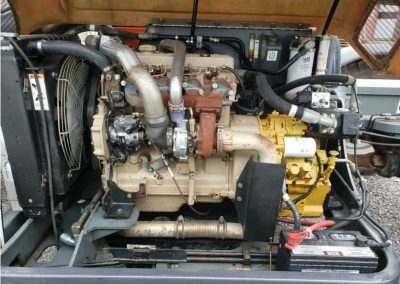 2940hours, runs good, strong and clean machine. 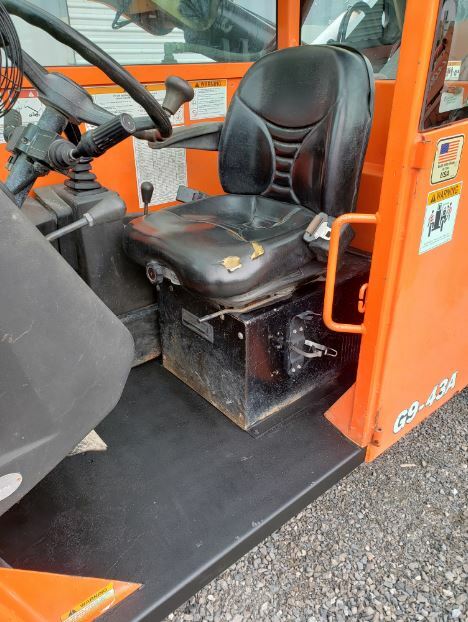 $60,000 plus HST.